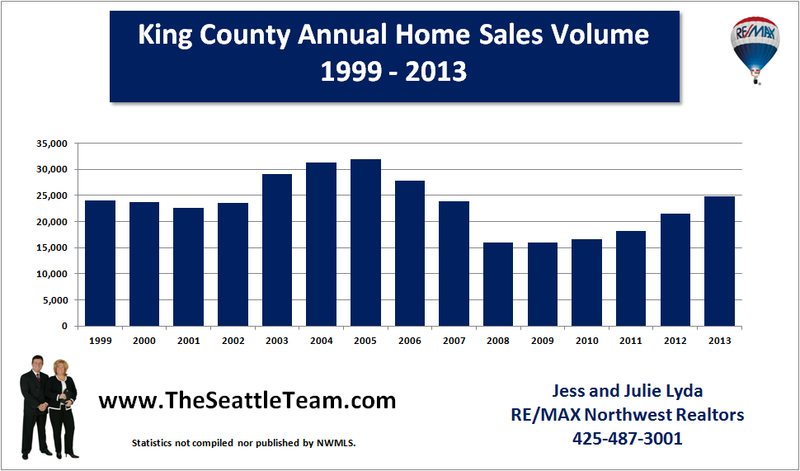 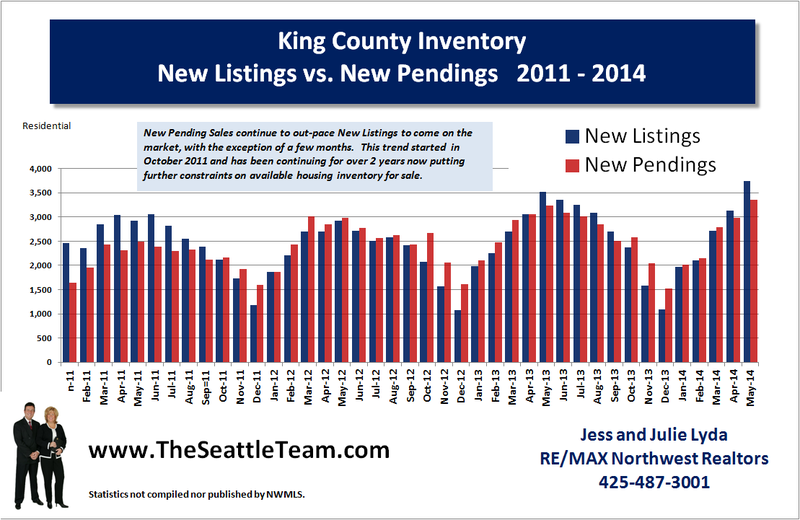 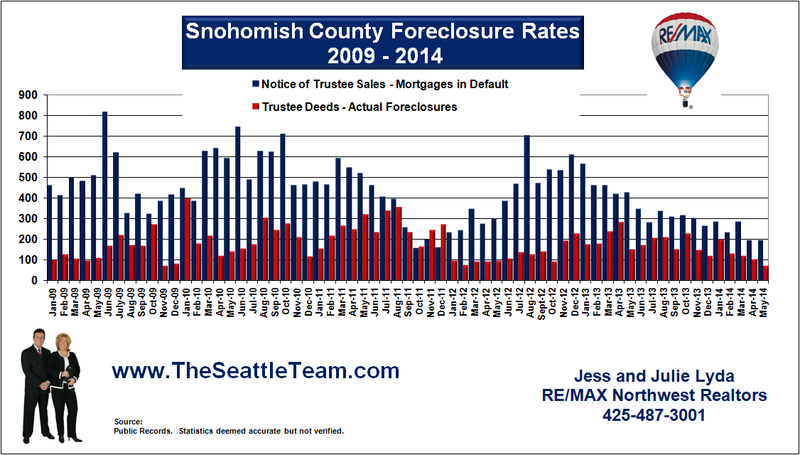 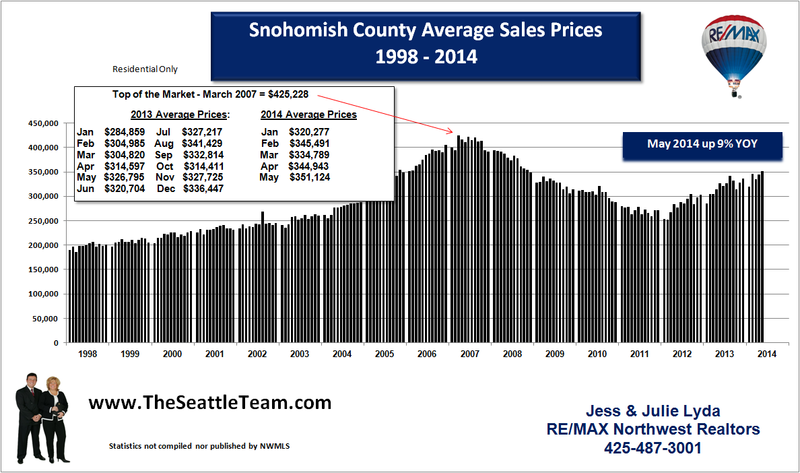 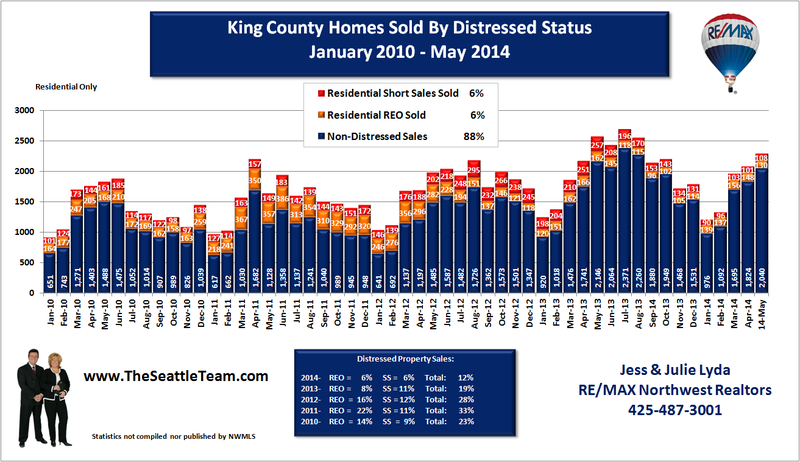 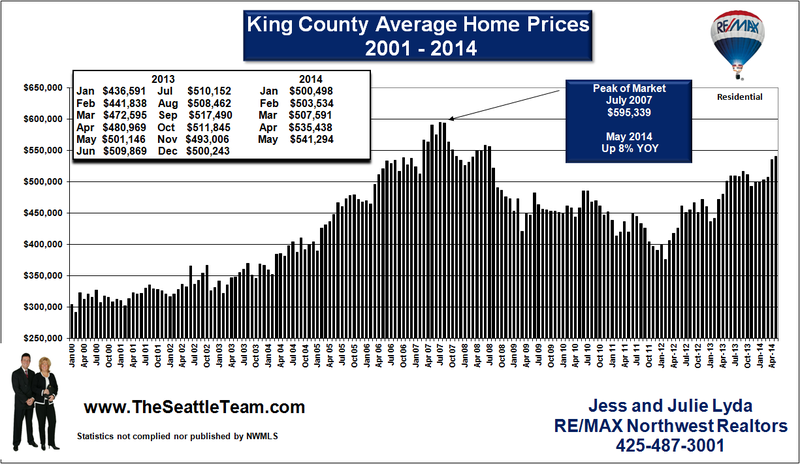 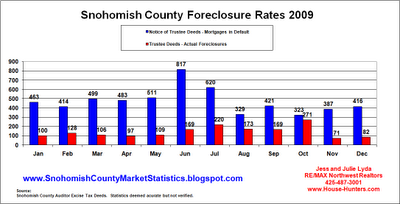 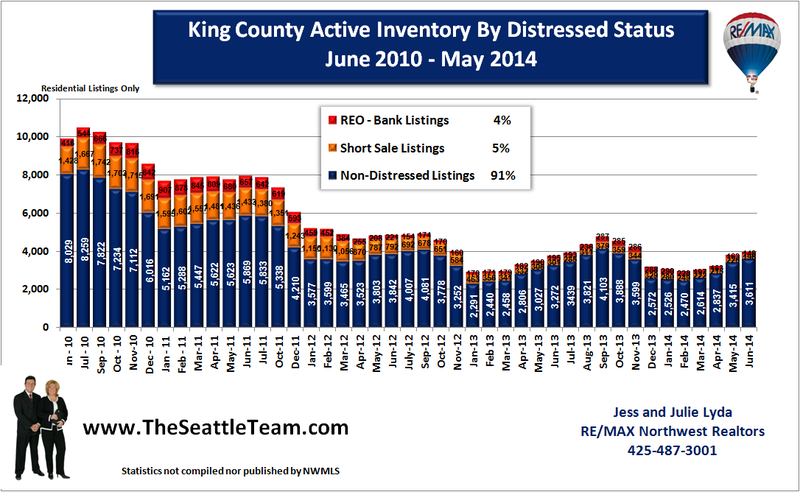 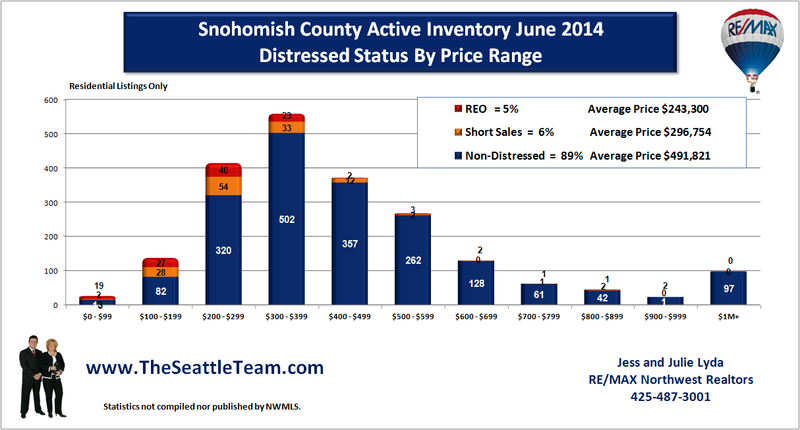 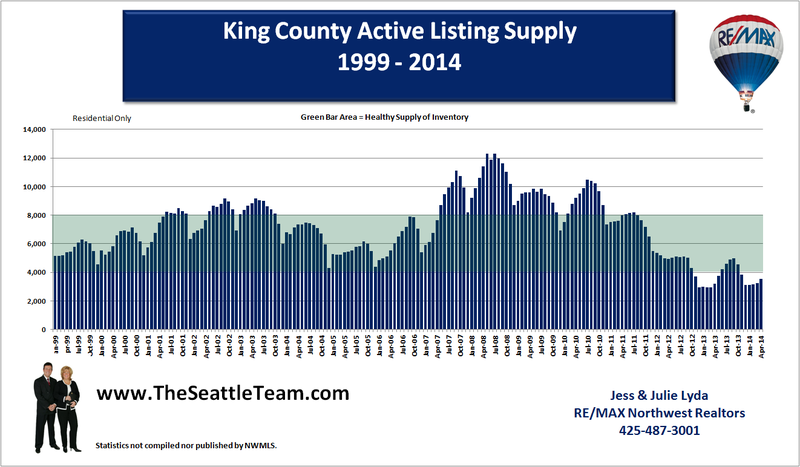 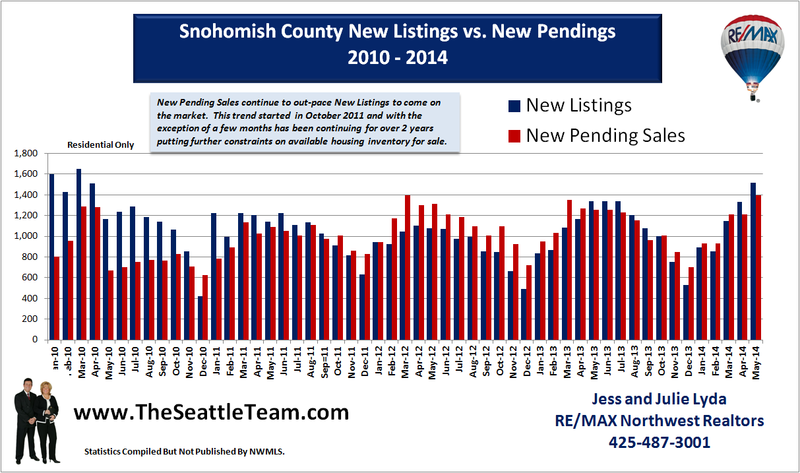 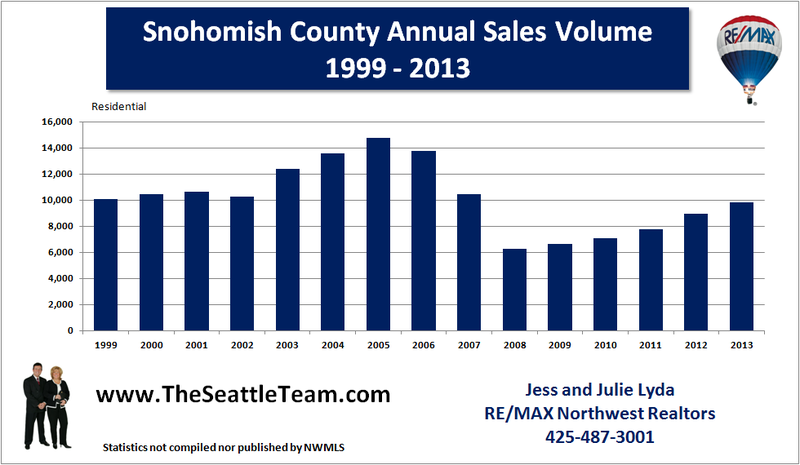 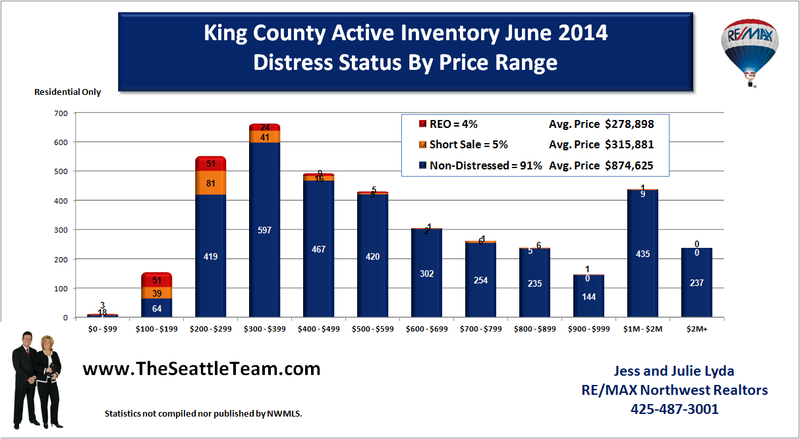 The foreclosure rates for Snohomish County dropped off during the holidays to their lowest levels of the year. 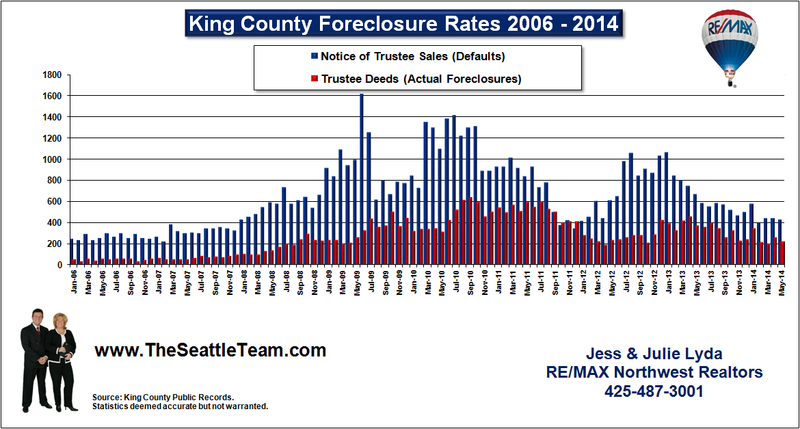 However, Notice of Defaults remain steady at around the 400 mark. 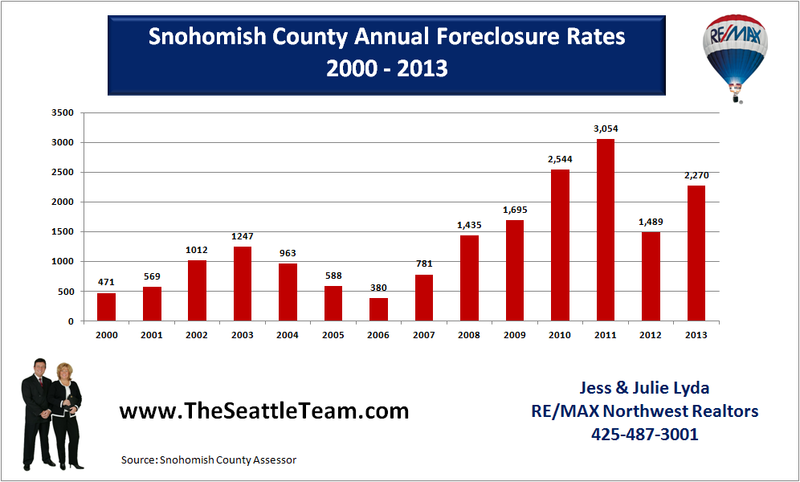 This tells us that about 25% of the homes that are delinquent on their mortgage turn in to actual foreclosures. 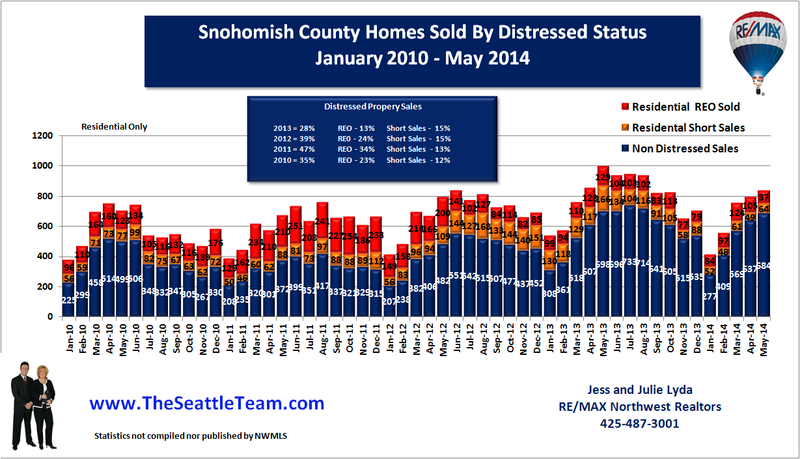 Many distressed homeowners are either applying for home loan modifications through the Making Home Affordable plan put in place by President Obama or are attempting to sell their homes before a foreclosure takes place through a "short sale". 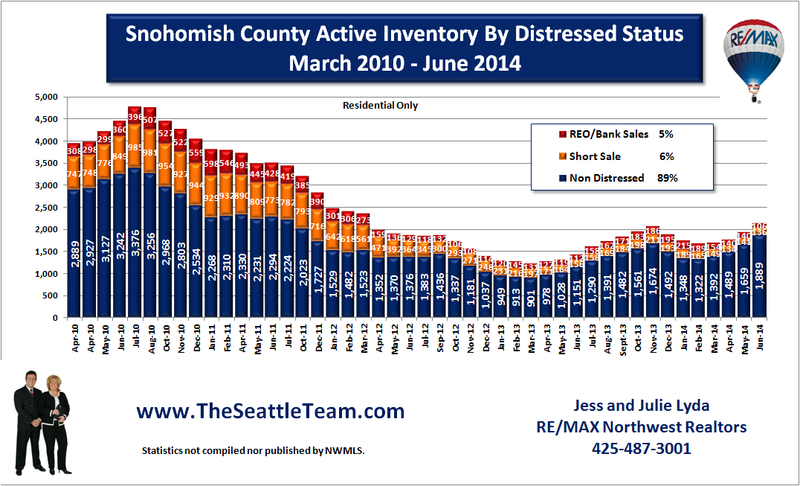 A short sale is a transaction where the home sells for less than what is owned on the mortgage.